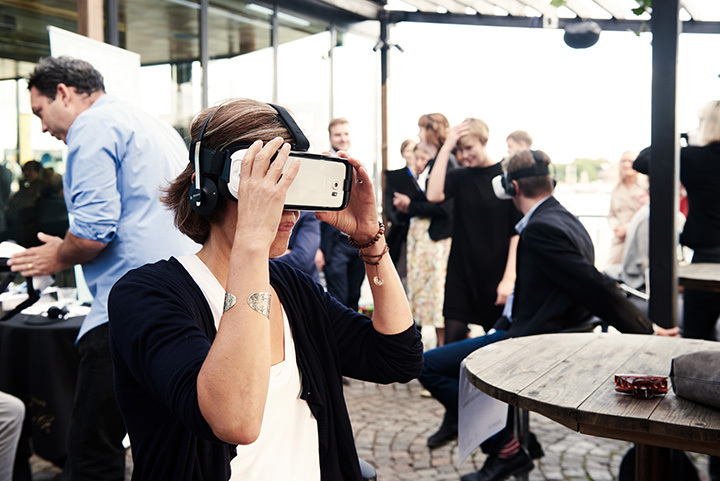 Check out some of the media coverage that Aftershock has picked up since its launch in September. 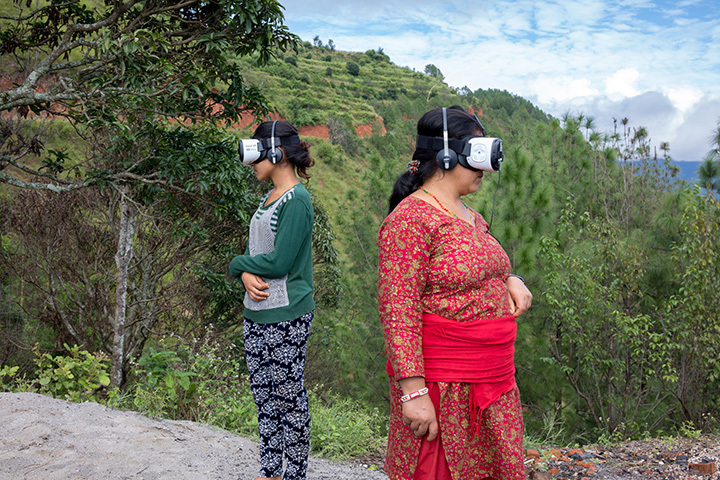 "If you’d happened to be on an isolated Nepalese hillside last week, you’d have been greeted by the somewhat unexpected sight of a group of native villagers – most of whom share one tap of running water between households – sitting on the ground, losing themselves in the latest in VR technology." Aftershock has also been selected in the first round of the Charity Film Awards, and has been screened at the Lift-Off Film Award Ceremony at Pinewood Studios, London.